Why You Should Start Using Bergamot Essential Oil For Your Hair? 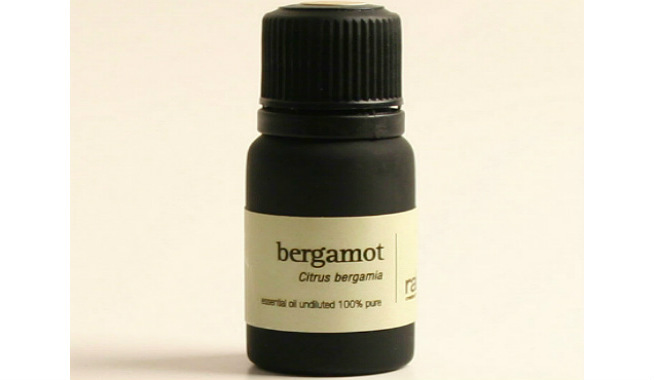 What Is Bergamot Essential Oil? Bergamot essential oil is a certain type of oil obtained from the fruits of the Bergamot tree, which is originated from the countries like South Africa and Europe. It has beautiful white flowers, green oval leaves and lemon-like fragrant yellow fruits called ‘Citrus Bergamia’ or ‘Bergamot Orange’. The essential oil is basically extracted from the rinds and peels of the bergamot fruit. It is an oil with a fresh, sweet and a little citrusy aroma, which enhances the functionality of our nervous system and make our skin as well as hair look gorgeous. Why to Use Bergamot Essential Oil For Hair? Bergamot essential oil is one of the best natural stimulants you can ever use for your hair. It improves the circulation of blood throughout the scalp, which ensures proper delivery of nutrients to the cells and facilitates the overall system to function at the optimum level. As the hair roots get stimulated by the oil, the hair fibers become nourished and start to grow significantly. 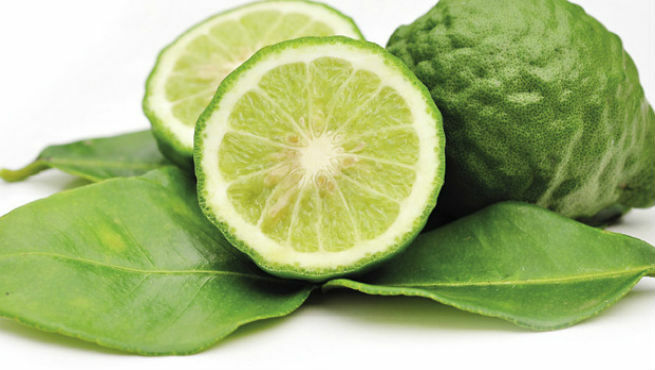 When used on the scalp and the hair, bergamot essential oil induces excellent soothing effects. It not only calms down the nervous system, but also makes our mind relaxed. And both of these have high positive effects on the growth of our hair. So, if you massage your scalp with bergamot oil frequently, the growth of your hair will be promoted and you will get beautiful mane. There are times when our scalp gets invaded by certain microbes due to product build-ups, infections or other issues. It causes extreme damage to hair follicles and prevents the natural growth of hair. But being a great antimicrobial agent, bergamot essential oil can help in keeping the scalp clean, healthy and infection-free naturally so that we do not need to worry about our hair. The antimicrobial properties of bergamot oil are even more strengthened with its antiseptic properties. Apart from eradicating microbes and averting the possibilities of developing scalp infections, it works on already infected scalps and stops the contagion from going worse too. This is very much important for the health and growth of locks. Bergamot essential oil is a great product that can moisturize and condition the hair fibers, while providing right amount of nutrients to them. Be it restoring the lost moisture of hair, imparting added moisture to it, or even sealing the natural moisture present in it, this oil can do each and everything needed for making hair soft and smooth. An oil with nourishing, moisturizing, conditioning and scalp stimulating properties is always capable of repairing severe hair damages. Hence, bergamot essential oil can be a wonderful choice for revamping your dry, damaged hair. If you want straighter hair with less or no frizzes, bergamot oil is a sure bet for you. It makes hair softer and smoother so that you do not need to detangle it again and again. Moreover, it alters the structure of your curly hair fibers and turns them straighter in a natural manner. Regular use of bergamot oil on your hair can add a beautiful sheen to it. If you find your mane to be dull and lifeless, include this essential oil I your regular hair care routine to make it shinier and livelier. Bergamot essential oil is not suitable for kids under 6 years. As it is an essential oil, you should always dilute it with a suitable carrier oil before using for keeping irritation at bay. Being a citrus oil, it can make your scalp and hair photosensitive. You may end up burning both of them badly through direct sun exposure right after the application of the oil. Therefore, make sure that you step out in the sun with enough protection. So, feeling excited to try out bergamot essential oil on your hair? Go ahead and let us how you enjoyed it.